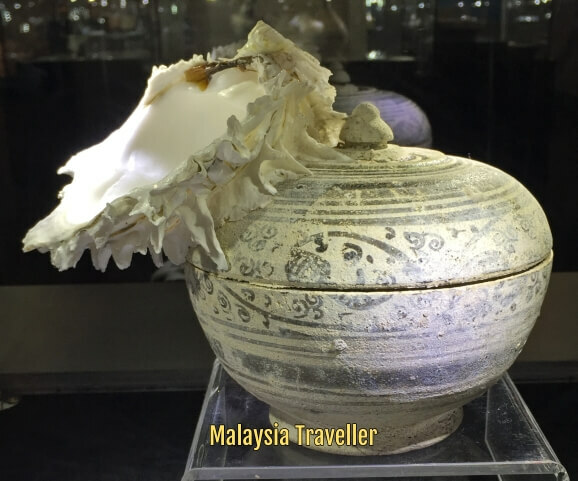 There are numerous shipwrecks near Malaysia, some already salvaged and others still waiting to be discovered. 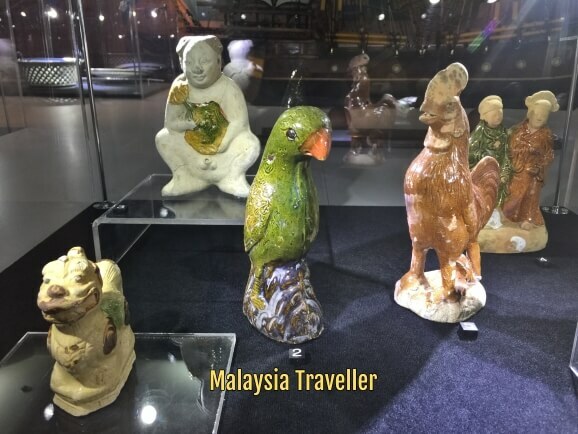 The National Museum in Kuala Lumpur held a special exhibition from 10 July - 31 October 2018 called Sunken Treasure Exhibition : The Underwater Secret in which recovered items, mostly ceramics, from a dozen wrecks around the coasts of Peninsular Malaysia were displayed. These are detailed below. 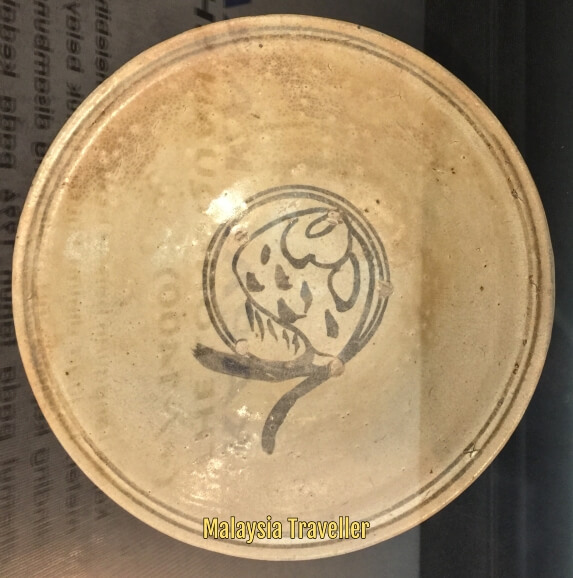 The Desaru would have looked something like this according to Muzium Negara. 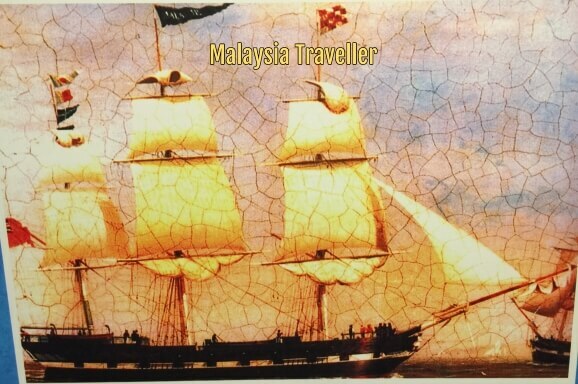 Location: Two nautical miles off the coast of Desaru, Johor. (Hence the name of the wreck - the actual name of the vessel is unknown.) 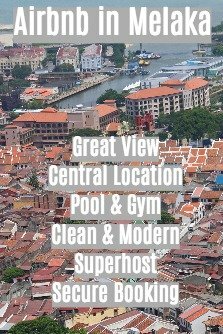 Scroll down to see my map of all these locations. 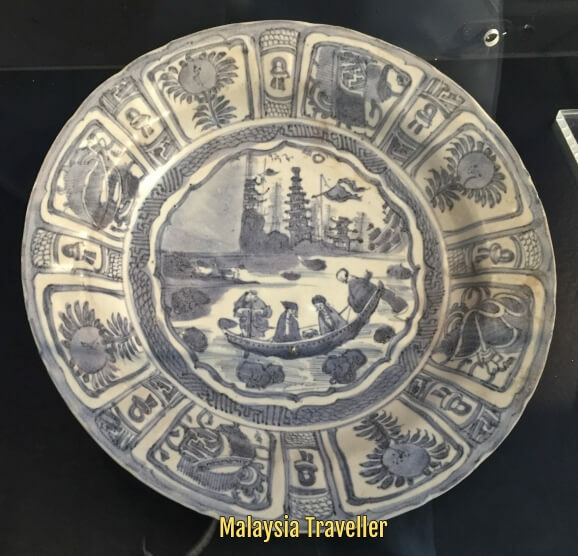 Type & Dimensions of Vessel: Chinese junk, metres long and 8 metres wide. Made from pine with cedar bulkheads. Cause of the wreck: Attack by pirates is one possible cause of the sinking. 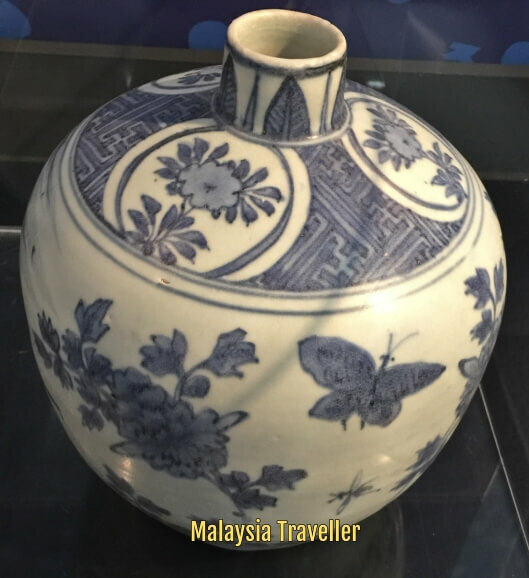 Items recovered from wreck: A large quantity totalling 6,385 intact pieces of blue and white porcelain and other ceramics, mostly intended for every day use rather than high quality ware. 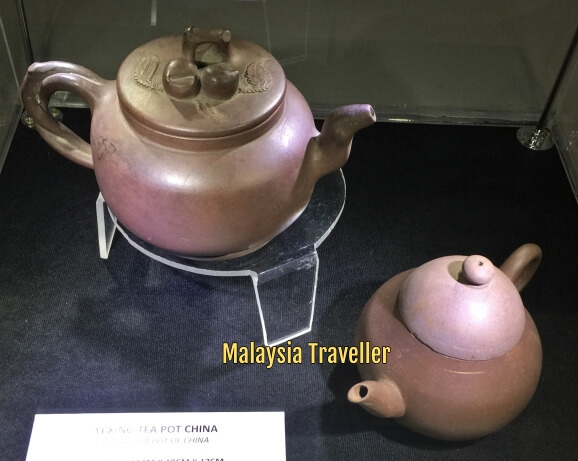 Ceramics recovered from the shipwreck include Yixing teapots and other products, Jingdezhen porcelain bowls, tea cups and earthenware probably destined for use by the Chinese community in Melaka. Also 50,000 soup spoons. 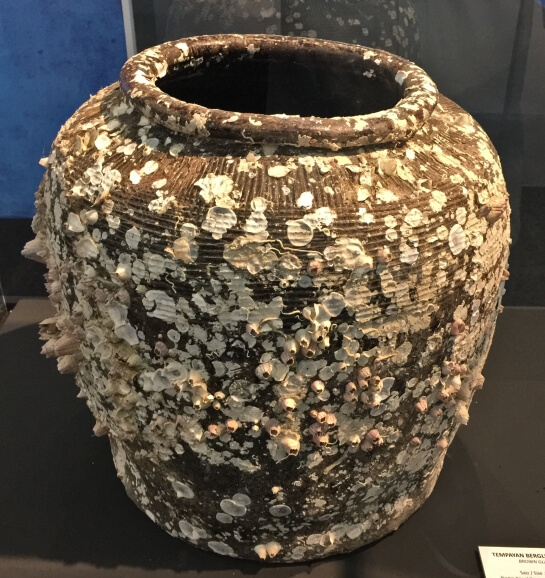 Desaru: A barnacle-encrusted brown glazed storage jar. 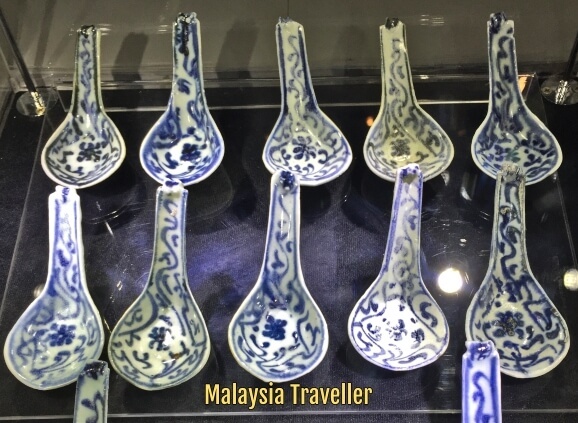 Desaru: Some of the 50,000 blue and white spoons. 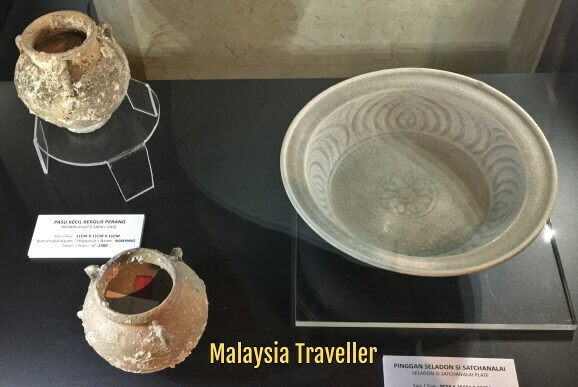 Items recovered from wreck: It was heavily loaded with Si Satchanalai, Sukhothai and Maenam Noi kiln ceramics from Thailand. 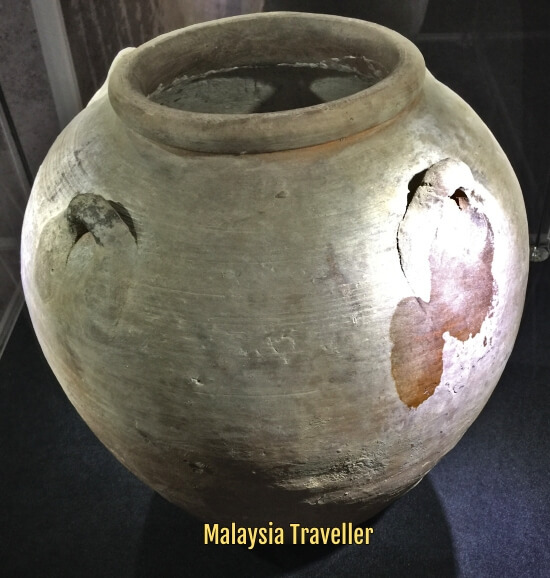 Hundreds of large Singburi storage jars were found in the main hold. Type & Dimensions of Vessel: A large South China Sea junk over 30 metres long with a support beam of 8 metres. Items recovered from wreck: There may have been 100,000 ceramic items on board. 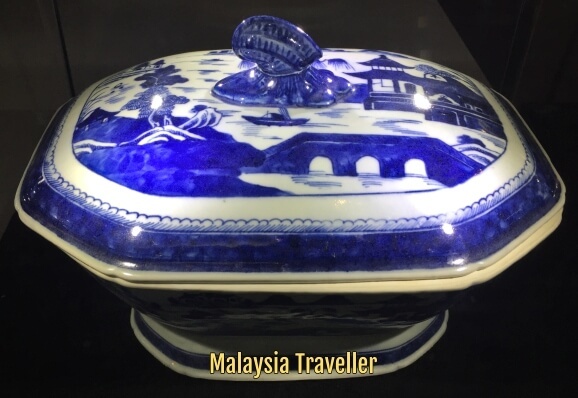 Salvaged ceramics comprise 40% Chinese ceramics, 40% Si Satchanalai celadon and 20% Sukhothai underglaze ware. Depth of Wreck Site: 42 metres. Type & Dimensions of Vessel: A Portuguese carrack. 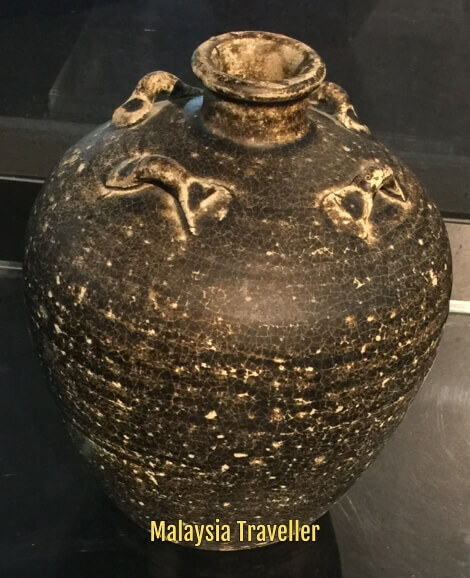 Has become known by the name Wanli since the ceramics carried date from the reign of Emperor Wanli of China. 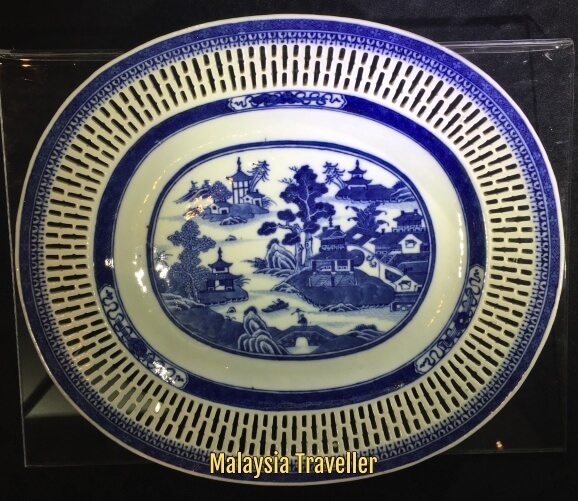 Items recovered from wreck: Chinese blue and white porcelain from the Guangyinge kiln site in Jingdezhen, China. 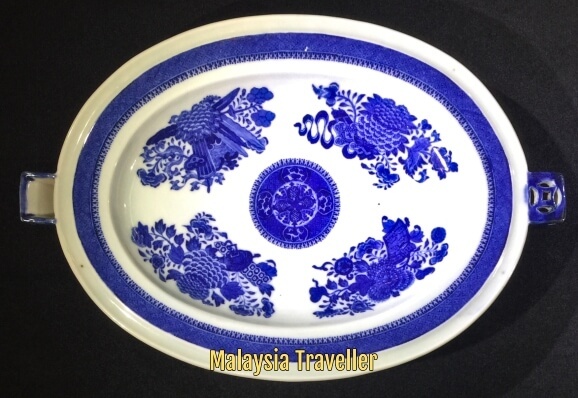 Known as Kraak porcelain (named after the Portuguese carracks which transported it) it was designed specifically for export to the European market. 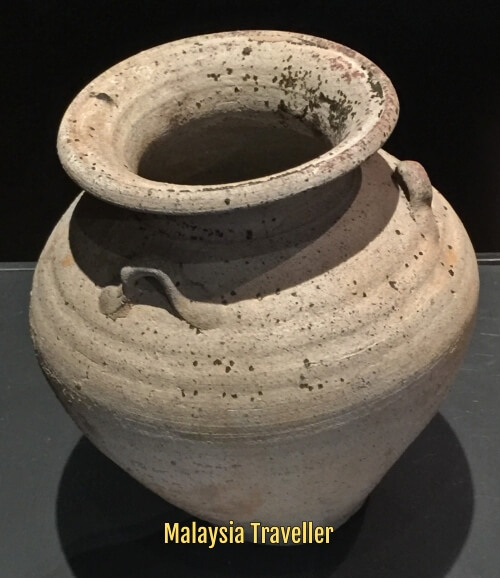 Type & Dimensions of Vessel: A mid 15th century South China Sea junk about 28 metres long and 8 metres wide. 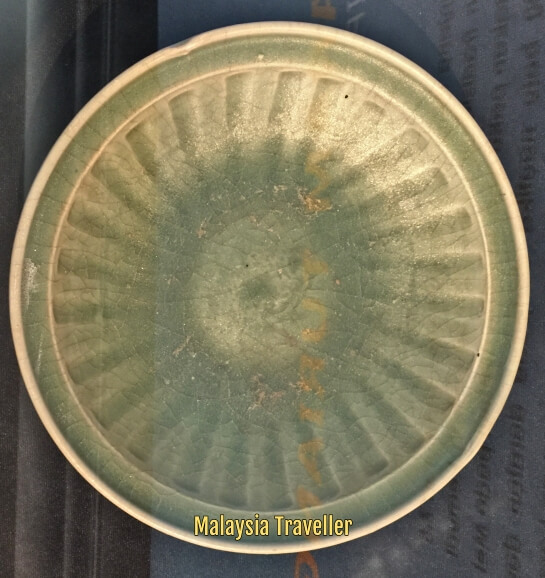 Items recovered from wreck: The salvage, which was completed in 1998, retrieved more than 21,000 ceramics including some very early blue and white bowls from the Jingtai/Tienshun interregnum period (1450-1464). Location: 39 nautical miles north of Tioman Island. Type & Dimensions of Vessel: Nothing of the junk remained, presumed rotted away. 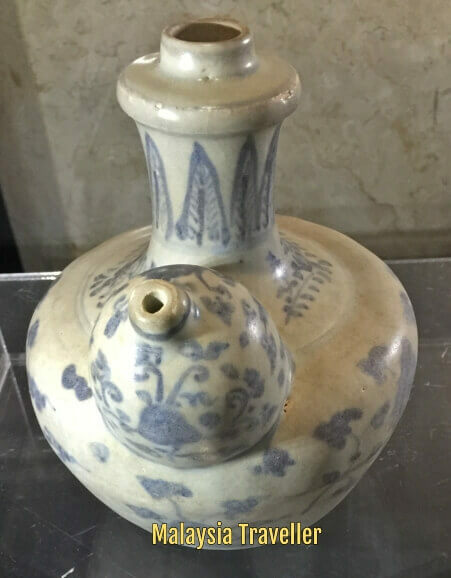 Items recovered from wreck: The site of this shipwreck unearthed 170 pieces of Chinese blue and white porcelain and 130 pieces of Si Satchanalai and Sukhothai underglaze ware buried under mud. 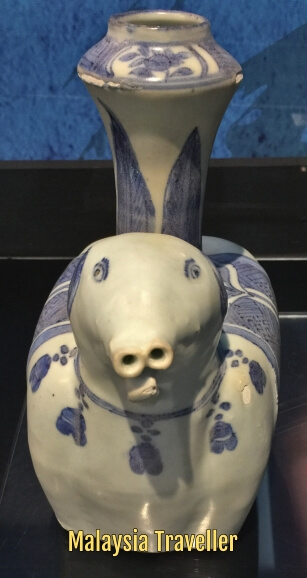 Six pieces of the porcelain bore the mark of the Xuande Emperor reign (1426-1435). Two metal cannons were also found. 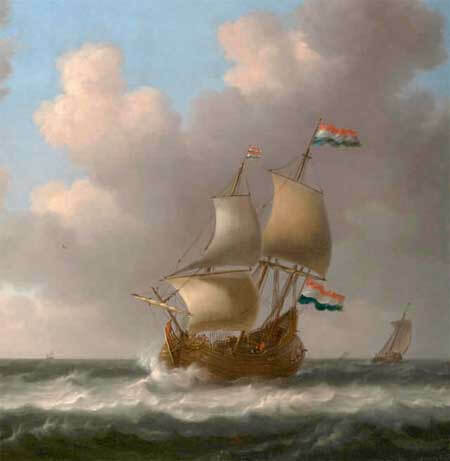 Date Sank: 1 January 1727 during her third voyage to the Dutch East Indies. Items recovered from wreck: Tin ingots, elephant tusks, storage jars, Dutch bricks, sappanwood, lead ingots. 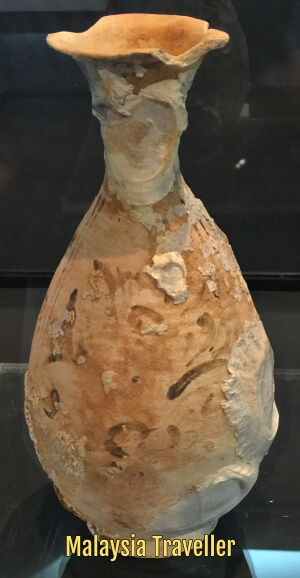 This interesting report written in 1985 noted that the wreck was an extremely well preserved example of an 18th century Dutch East Indiaman and recommended that it be protected from looters, excavated and raised. That was 33 years ago. I wonder what happened to the proposal and what is the current state of the wreck? Type & Dimensions of Vessel: A small South China Sea junk around 18 metres long with a 5 metre high mast. 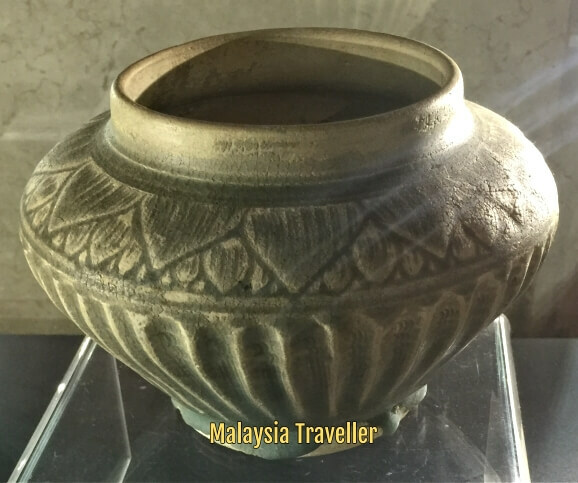 The hull of the ship was joined by wooden dowels similar to the perahu boats still made in Terengganu today. 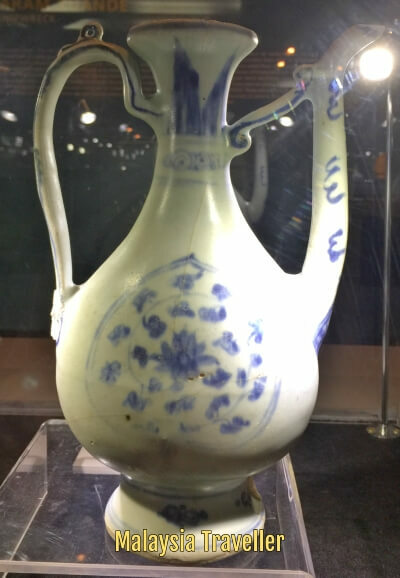 Items recovered from wreck: The cargo has yet to be salvaged but 400 ceramic pieces have been recovered for study purposes. 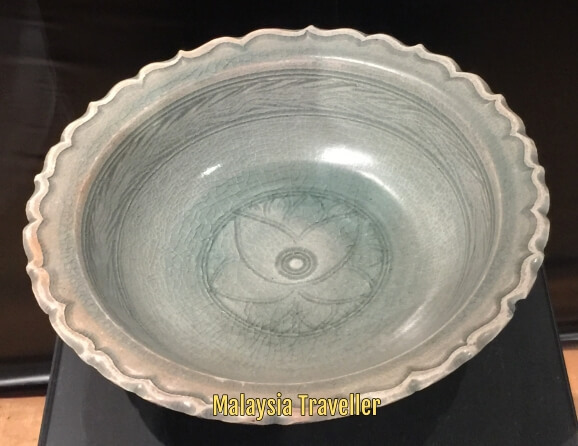 These include Si Satchanalai celadon ring handled bottles, celadon dishes, bowls and earthenware. Type & Dimensions of Vessel: Built in Lubeck, Germany in 1906. Made of steel with twin propellers and net weight of 317 tons. 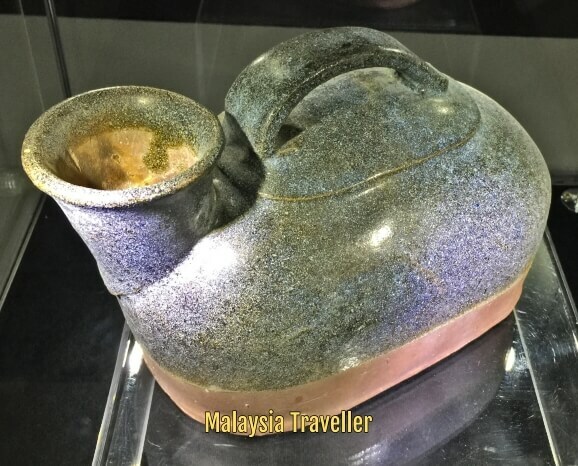 Belonged to Straits Steamship Company. Sank with loss of 31 lives on 14 March 1923along the Sedili Coast, Johor after colliding with another ship called the Boribat. 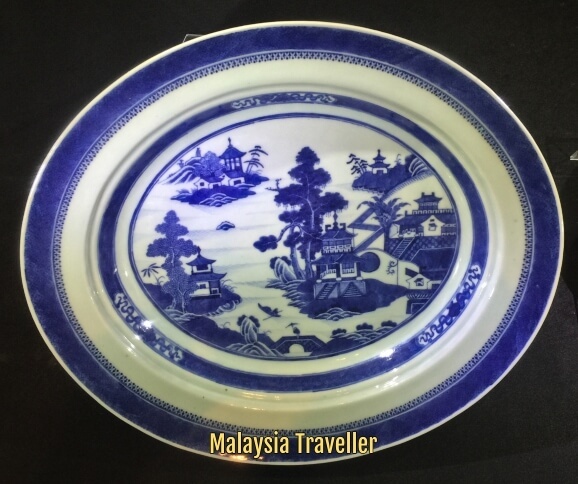 Items recovered from wreck: She was carrying a cargo of tin, rubber and rattan from Singapore to Kuantan. 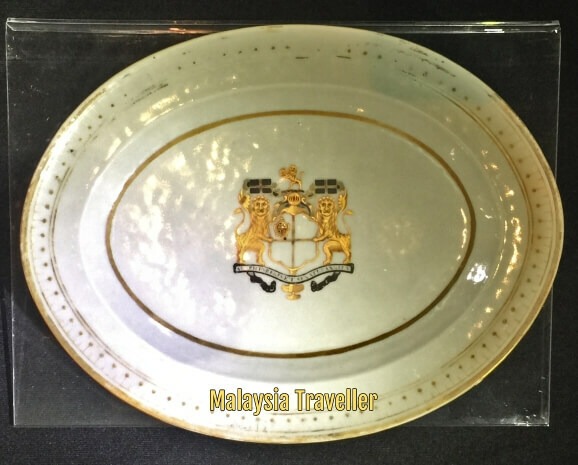 Also on board were royal regalia wedding gifts which were to have been presented to the Royal family in Kuala Kangsar, Perak. Items which have been salvaged so far include gold buttons and glass ceramics. 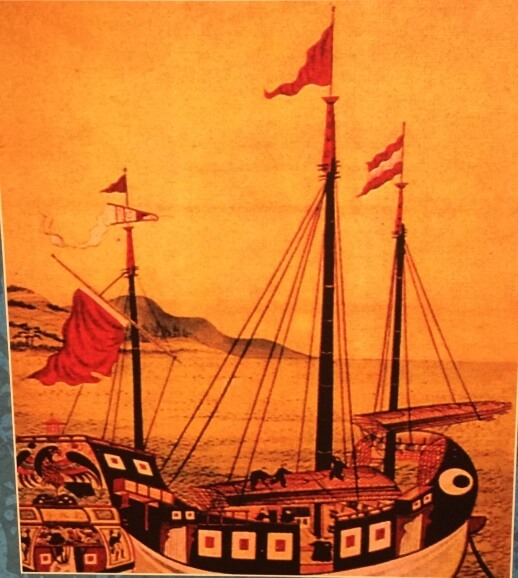 Type & Dimensions of Vessel: A Chinese junk (quanzhou type) with wooden frame and hull planks joined by iron nails. 26 metres long with a mast of 7.5 metres. 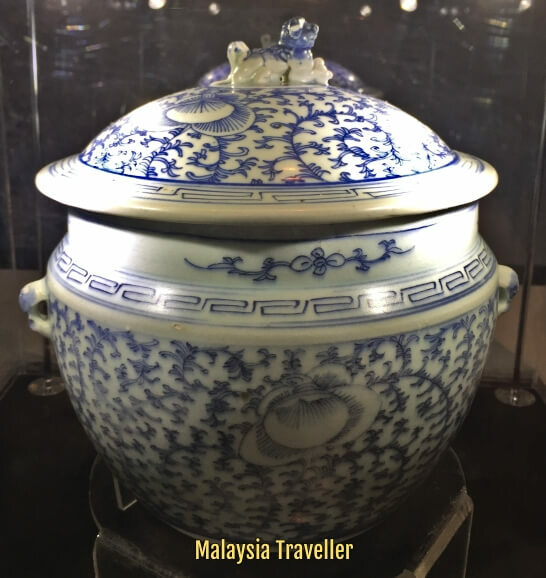 Items recovered from wreck: Despite Turian's great age, her ceramic cargo was still in good condition and recovered items included Chinese, Vietnamese and Thai pottery such as Longquan celadon, early green glazed ware from Si Satchanalai, decorative bowls from Vietnam and underglazed black fish and flower plates from Sukhothai. A ship similar to the Diana. 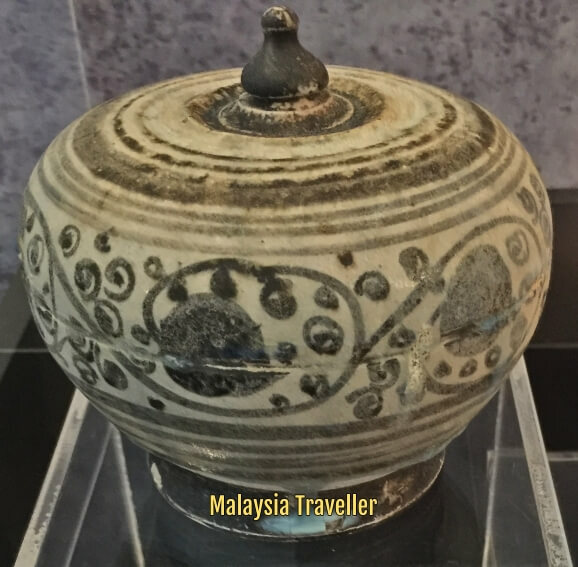 Location: Discovered close to a Petronas oil rig 8 km off Tanjung Bidara in the Straits of Malacca after an extensive search by Malaysia Historical Salvors. Type & Dimensions of Vessel: The Diana was a 350 ton British East India Company country ship. 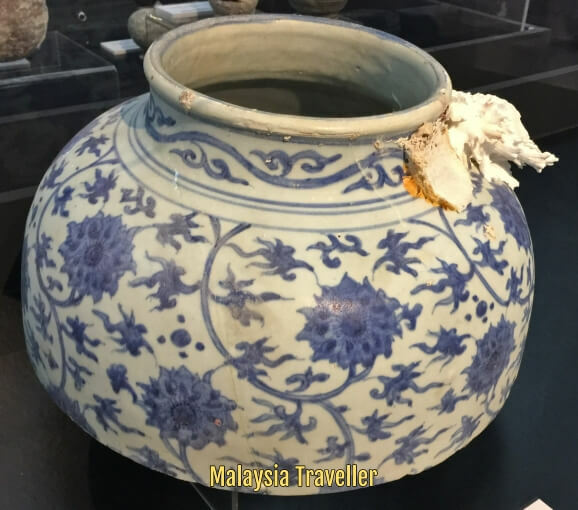 Items recovered from wreck: After being covered in mud for over 170 years the cargo was still in good condition and some 24,000 pieces of blue and white ceramics were recovered along with galls beads, green tea, ginger, ginseng, camphor and rhubarb. You can read more about this ship on my blog. Diana: Armorial Plate. 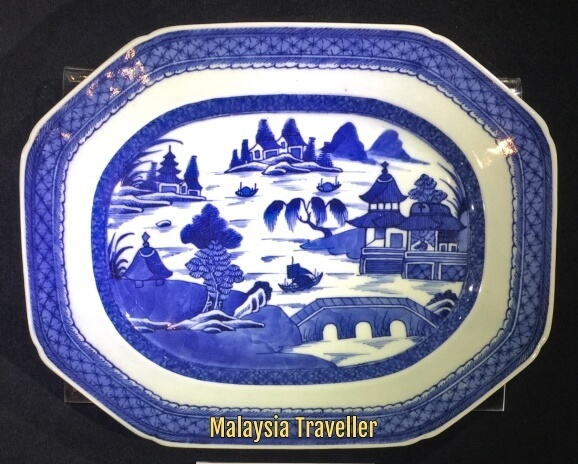 This plate appears to bear a version of the coat of arms of the East India Company though the colours of the English flags are wrong. Either the colours changed under water or the artist was a Cornishman! 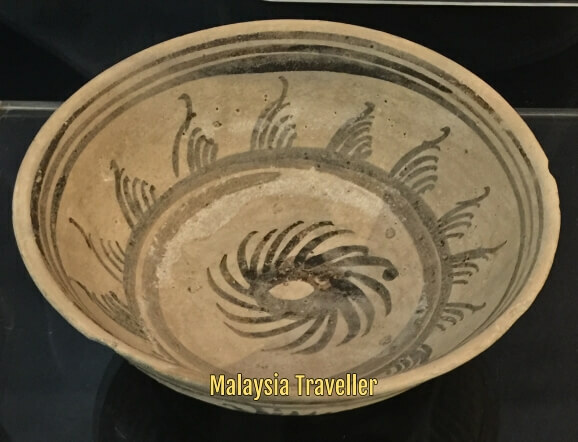 Location: Close to the Bambek Shoal, about 5 km from Port Dickson. Here is my map of the above wreck sites. Please note that the locations are only rough estimates based on the limited information provided from publicly available sources. Obviously unauthorised treasure hunters are not welcome so locations tend to be kept vague. Many of the wrecks were discovered by fishermen pulling up pieces of ceramics in their nets. While the discoveries are welcome the downside is that the nets cause considerable damage to any parts of the wreck raised above the seabed and can break valuable ceramics. From World War Two, the mighty British battleships HMS Repulse and HMS Prince of Wales were sunk by Japanese aircraft not far from the island of Redang. Their locations are designated as war graves and are not to be disturbed but there have been reports of illegal salvage operations looting the sites for scrap metal. 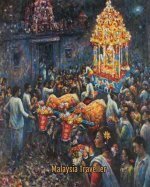 The most famous treasure-laden ship in this region which has never been found is the Flor de la Mar (1511) thought to be off the coast of Northeast Sumatra. You can read more on my blog. I may add some more detail on these in due course. 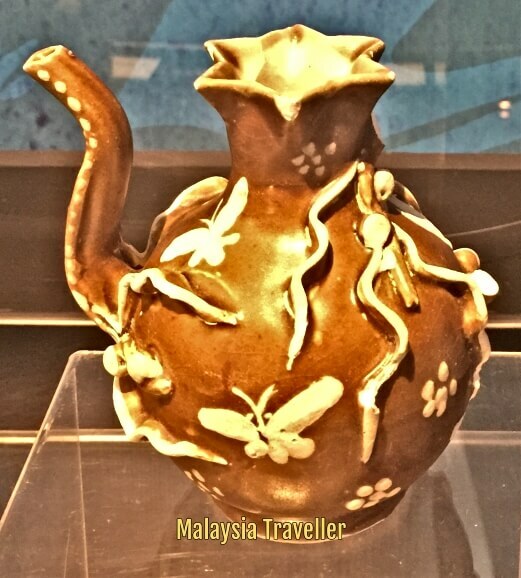 Muzium Negara Sunken Treasure Exhibition (where all the ceramics photos were taken).